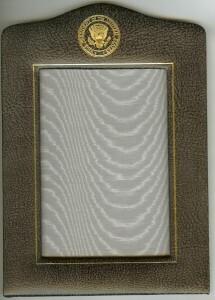 Here is a beautiful leather picture frame that is a Vice Presidential gift. 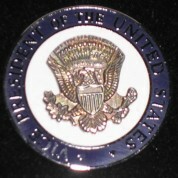 It features gold framing accents and the Vice Presidential Seal in gold. 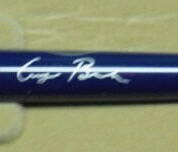 It will hold a picture measuring approximately 4 & 1/2″ X 6 & 1/2″. 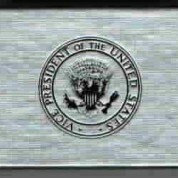 The overall dimensions of the frame are approximately 7 & 1/2″ X 10″. The frame is in exquisite condition. 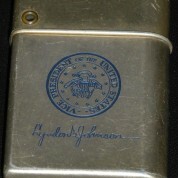 Here is an excellent opportunity to own a personal Vice Presidential Gift.